Closeouts. Polypropylene fibers make great outdoor rugs because they are quick drying and naturally resistant to sun, water, mold and mildew. 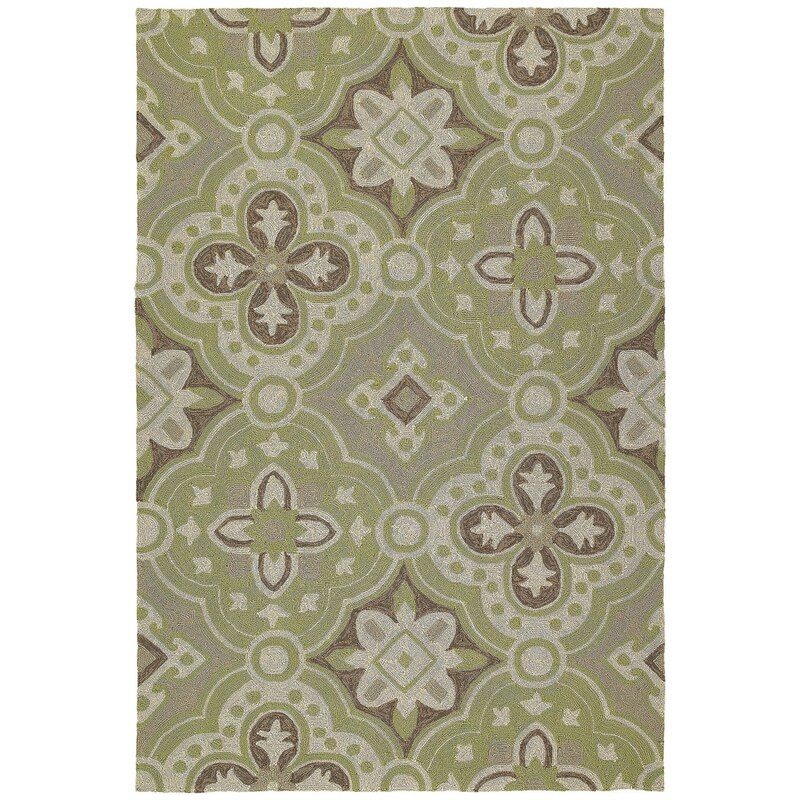 Kaleen’s Habitat Indoor/Outdoor area rug will look splendid in your kitchen, under your patio table or anywhere you’re expecting foot traffic, food falls and other hazards to floor coverings.